Systems Terrace awnings are the finest qualiyt of awnings in the country. Manufactured In-house using the latest technology in Gravity Die Casting and Extrusions , our awnings are made with the best quality aluminum alloys. We deals in Terrace Awnings and all types of awnings. 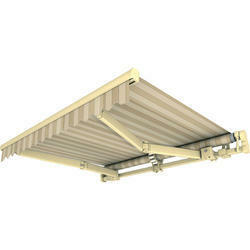 We have established ourselves as the leading manufacturer and supplier of premium quality Terrace Awning. 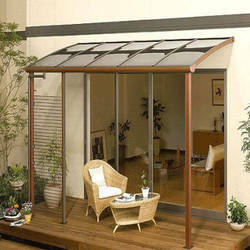 We are specialized in offering Terrace Awning to our customers. Our presented product is extremely used in the market owing to their top features.